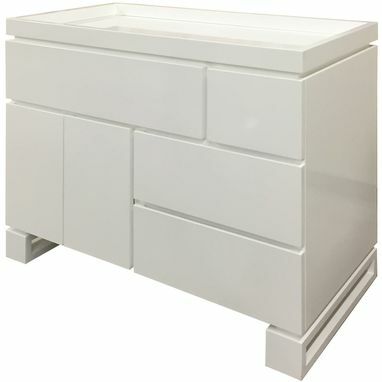 This intricately designed changing table is built for generations to come employing old world craftsmanship with an incredible attention to detail. 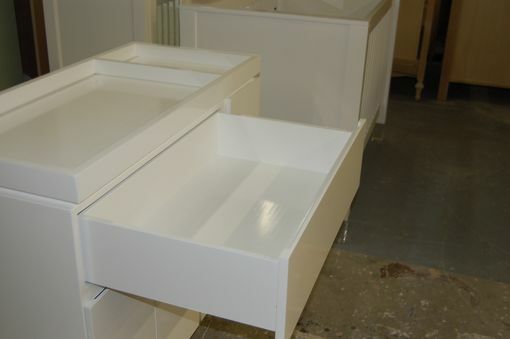 Each solid wood drawer interior is fully painted with Zero VOC paint and is fitted with full extension under-mount drawer slides that close softly to the touch. 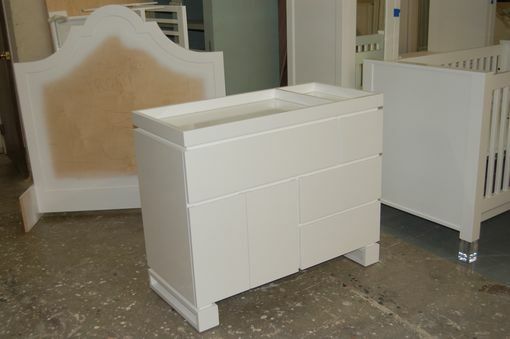 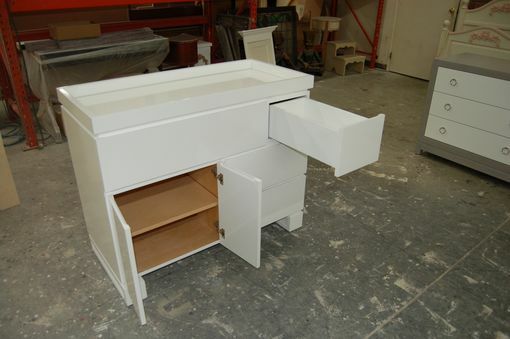 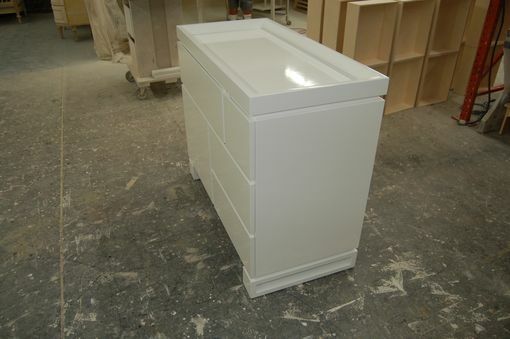 The Changing Table is designed with removable rim for dresser conversion. 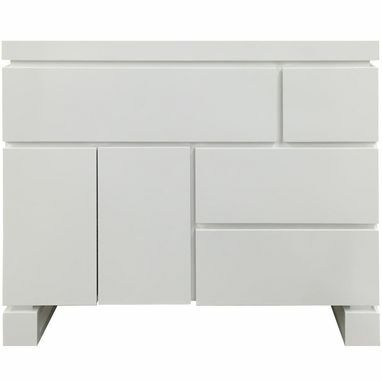 The changing table top is removable and easily converts to an heirloom quality Dresser sure to be used for decades.